It was a year ago today that I reached 100-lbs lost. The time has absolutely flown by, and I can't believe it's been so long. This video is similar to my weight loss video, only it covers my first year of maintaining 100+ pounds lost. Maintenance is HARD. I was expecting it to be hard, but it's ridiculously hard sometimes. Don't get too cocky. 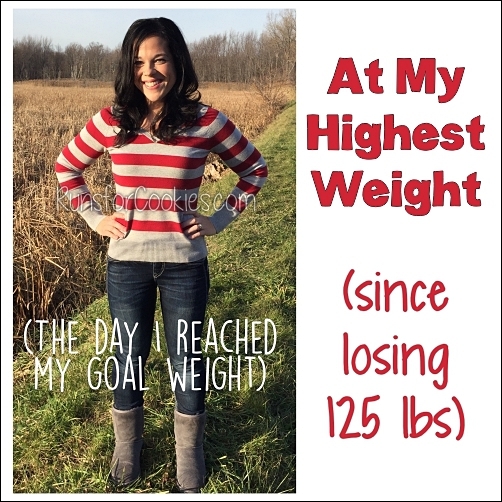 When I reached my lowest weight in December, I felt invincible. My weight was decreasing rapidly, and I wasn't counting calories. Well, DUH--I was on a liquid diet for a broken jaw!! Of course I was going to drop weight. 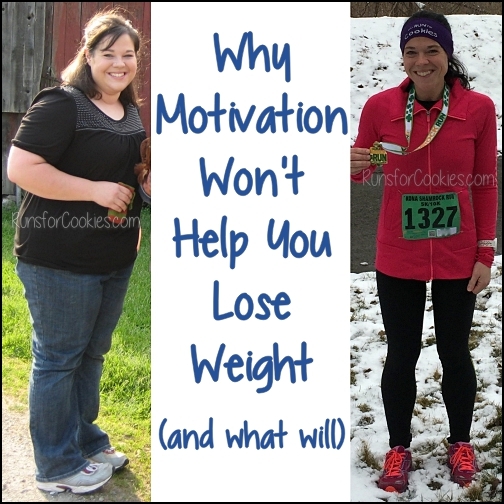 I got too cocky thinking I had it all figured out, and when my jaw healed, I gained back some weight. The fat girl in my head is still there, probably even louder than before. I still think I look fat, I still see all my imperfections, I still feel "unworthy" of wearing cute clothes or shopping in athletic stores or calling myself a runner. The fat girl is always telling me that I'll never keep the weight off and that I'll let everyone down. I've also learned that there is a skinny girl in my head, too! She tells me it's okay to eat ice cream, because I'm thin now. She tells me it's okay if my size 4 jeans are tight, because a size 6 is thin too. Old habits are hard to get away from, but there are some habits I used to have that completely disgust me now. I cannot imagine eating some of the things I used to eat--even on a horrible binge day, I am too far removed from my former fat-self to eat that way. I'm still a binge eater :( I went a YEAR without a single binge. Then I started doing it again, although I'm not sure why. I still eat for emotional reasons, particularly stress. 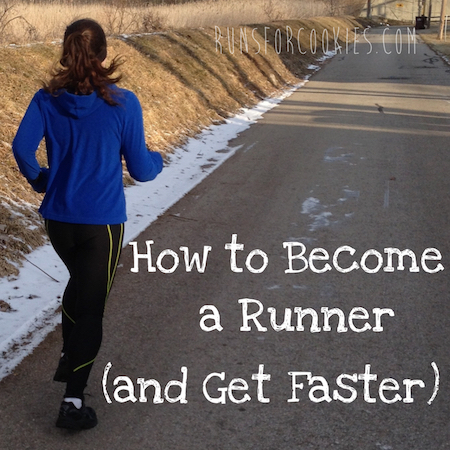 I ran a Ragnar Relay, my first 5k race, two 10k races, a half-marathon, and an 8k race. I went on (I think) 5 different trips/vacations--some of which I gained weight, but I lost it after. I made it through the most trying time of my life (so far) when I broke my jaw. As horrible as it was, I learned a lot about myself. I also became so much closer to my family, and learned just how great my true friends are. I faced some fears--flying in an airplane, dancing, zip-lining. 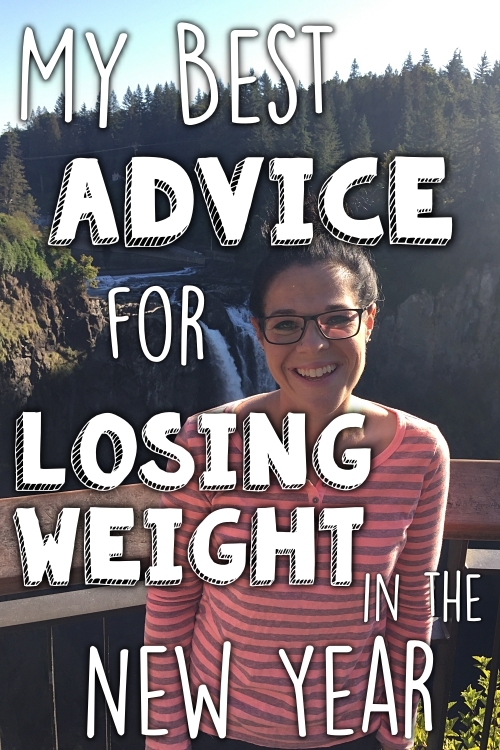 Find a happy weight and maintain that within about 3 pounds. I've been bouncing up and down with 10-15, and that is way too big a range. Work on my emotional eating and binge eating. Possibly start a food journal that focuses less on calories and more on how I'm feeling when I eat. Live more actively. Not just intentional exercise, like running and cycling. But enjoyable activities that involve movement, like walking to the mailbox daily (my mailbox is about 1/4 mile away), yard work, etc. Happy Anniversary! Loved the video, shows perfectly what a true inspiration you are. Congrats on a year of maintenance. I think we all wonder if body image issues (and other issues) will disappear when we're thin, but I imagine they never really will. :/ Still, you're doing a wonderful job! I love the goals you're making for yourself. Congratulations, you have so much to be proud of. That was a great video! Here's to another year, hell, a lifetime! Congratulations! Maintenance definitely has its ups and downs. You have to always be vigilant, which stinks, but really I would rather have to be vigilant than be fat! Happy anniversary! I just recently found your blog through SparkPeople and I just wanted to tell you that you are a total inspiration! Happy Anniversary! I found you through Mary's blog (A Small Loss). You are truly an inspiration to so many people, myself included. You make me feel like this is possible for me, too. I needed that boost because I've been feeling hopeless. So, thank you! What a wonderful video! I loved it! You look so pretty. 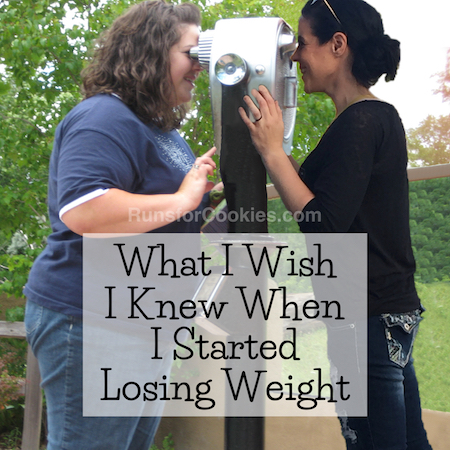 I see all the great things you did in the last year, and even though I know you could have done most of them even without having lost all the weight, I know everything was more fun since you DID lose the weight. I hope and pray I can accomplish what you have and will still be at my goal weight next April 15. I HAVE to still be there in December when that cookbook comes out, I counted and that is still five months away. Sometimes that seems like a very long time--and you know what I mean. Here's to you Katie--to all you have accomplished, to the beautiful women you are, the great mom and wonderful wife, sister, daughter you are. Even though I am old enough to be your mom, I consider you my friend, as we have battled the fight of our lives and hit our goals. Now---here's to both of us--to keeping this weight off so that we can continue enjoying the great lives we have rediscovered! I always say once I lose all the weight I will be more outgoing, too. I have a feeling that'll be tough for me to overcome as well. Good luck!! You're so funny! Don't get cocky is a good mantra to have. It's easy once we reach goal to get "lazy"! BIG BIG Happy Anniversary!!!!! Love the video, you are truly an inspiration!! Happy anniversary Keep up the great work! You truly an inspiration. Happy Anniversary! Your blog is my morning inspiration - Thank you! Happy Anniversary Katie! I love reading your blog everyday!! 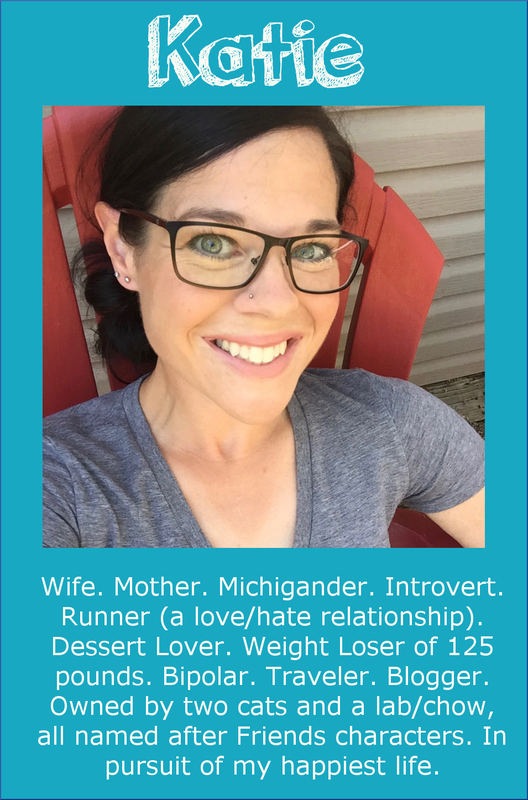 Thanks for sharing your weight loss and maintenance journey with all of us!! I discovered your blog when they featured your video on sparkpeople. It was just what I needed to see at this time. To see your progress in 10 lb increments is so powerful. So often you only see the "before" and "after" and it's easy to be unaware of all the inbetween stages and lose patience, thinking you'll never get there. I'm more excited to move forward than ever.